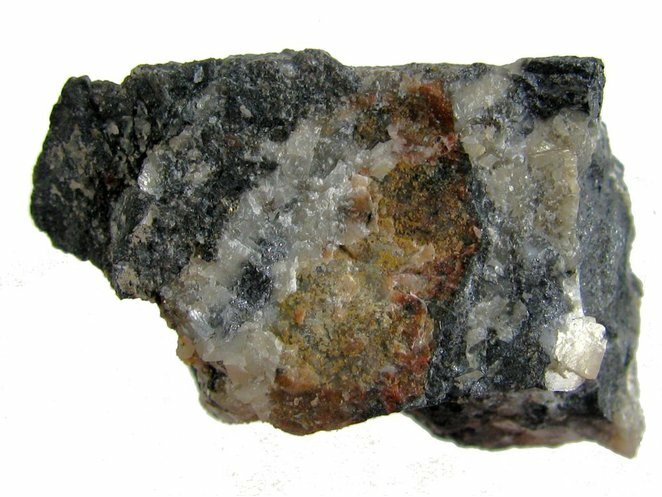 Poubaite: Mineral information, data and localities. 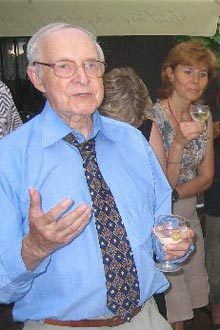 After Prof. Zdeněk Pouba (8 June 1922 - 27 Dec. 2011), Czech mineralogist, Chair of deposit and economy geology (from 1953 to 1982) in Charles University in Prague, Czech Republic. Součekite 1 photo of Poubaite associated with Součekite on mindat.org. Cech, F. & Vavrin, I. 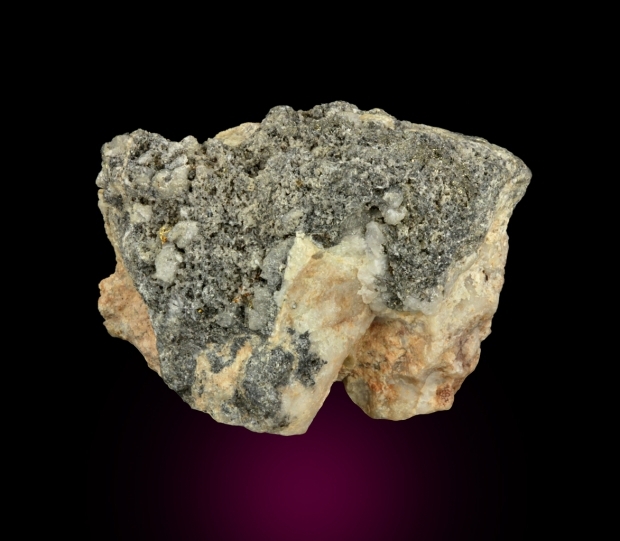 (1978): Poubaite, PbBi2(Se,Te,S)4, a new mineral. Neues Jahrbuch für Mineralogie, Monatshefte 1978, 9-19. American Mineralogist (1978): 63: 1283. 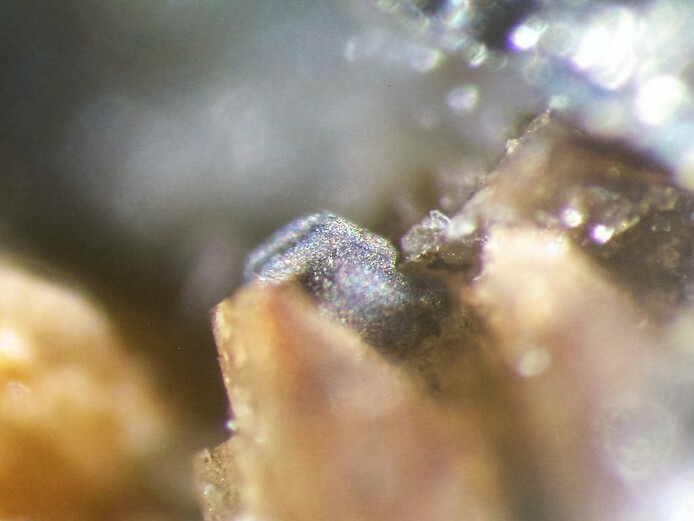 Canadian Mineralogist (1987): 25: 625.